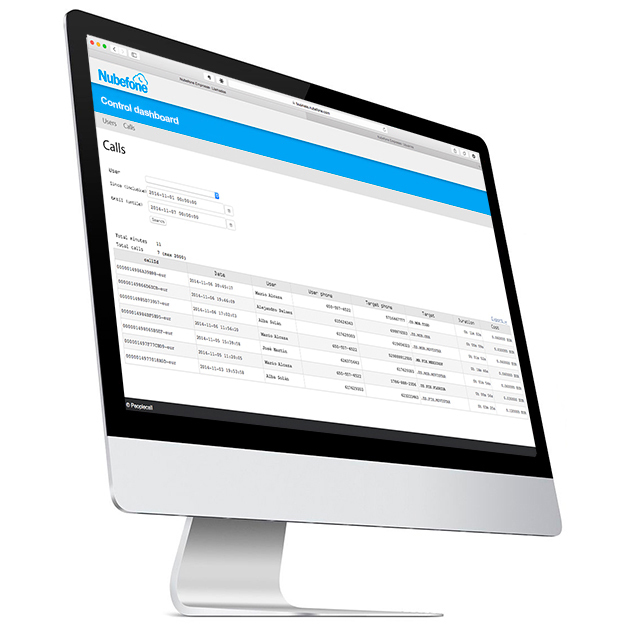 If you already have a Nubefone business account, you will be able to manage and control your company’s calls from The Business Dashboard. Log in from your PC or tablet and create new users, set limits for each user, and follow the call record detail in real time. now use it from your PC too. calls from your PC or tablet. 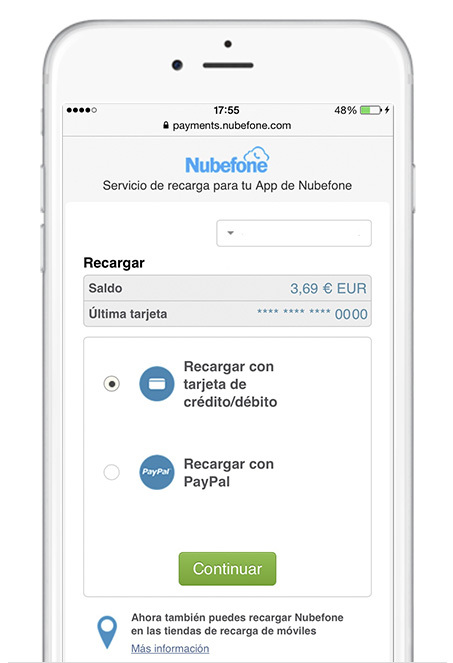 From the Online Point Of Sale you will be able to manage your Nubefone recharges network. Add funds, create new users, and extend your network with new retailers. 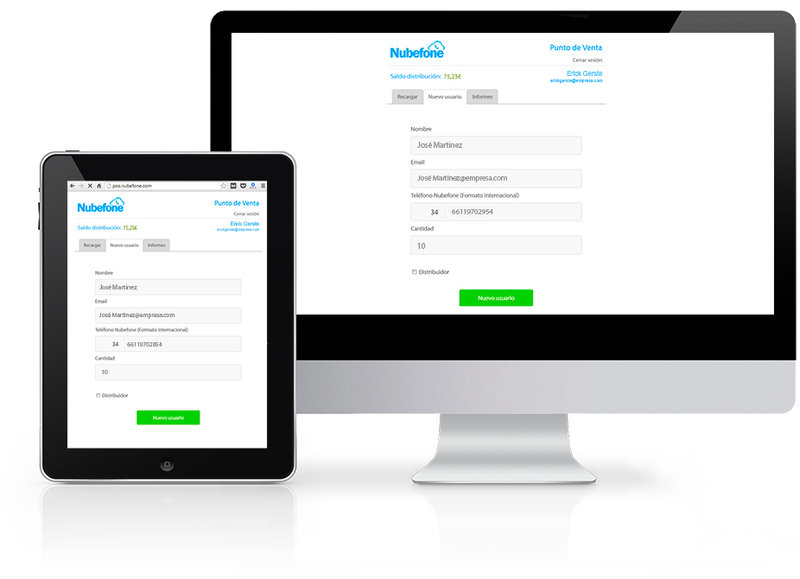 From our add funds website you can manage your Nubefone Balance.